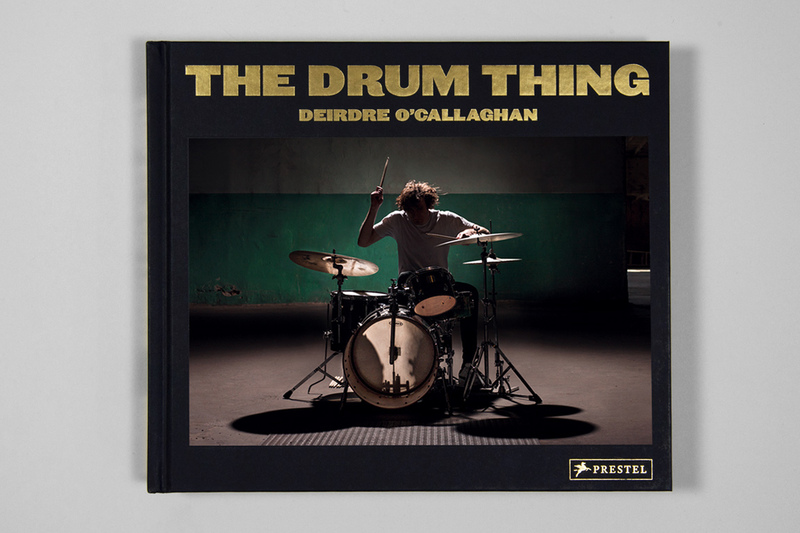 Deirdre O’Callaghan’s portraits place drummers squarely in the spotlight. 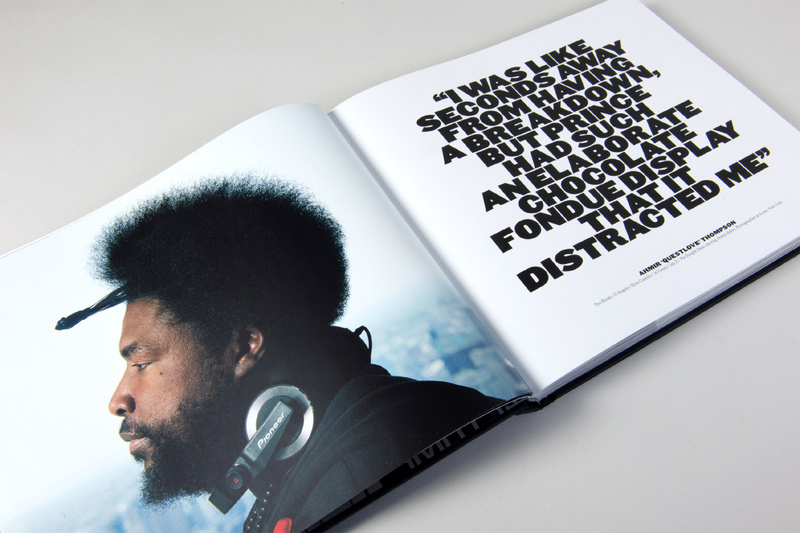 Photographing her subjects in their private rehearsal spaces and residences — from studios, bedrooms and basements to garages and gardens has allowed her to capture the true essence of individual personalities and lifestyles. 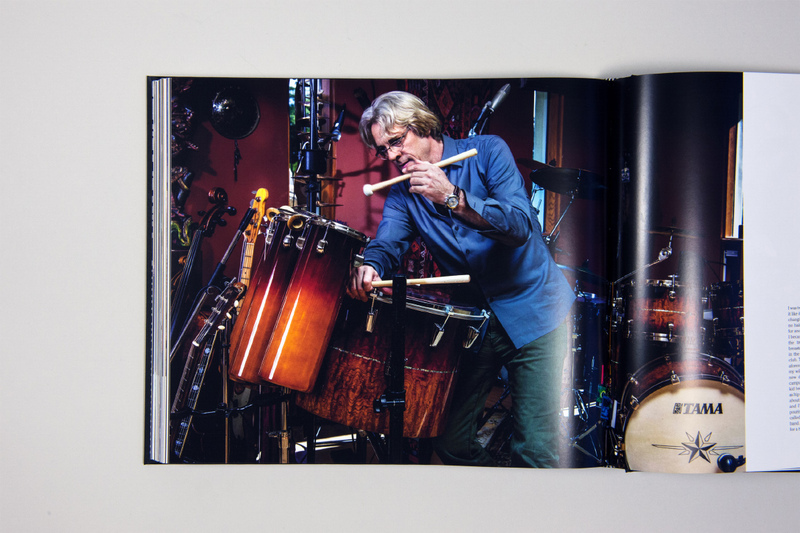 Compiled over the course of four years she has photographed almost 100 celebrated musicians for this book, including Tony Allen, Ginger Baker, Travis Barker, Cindy Blackman, Patrick Carney, Terri Lyne Carrington, Chris Dave, Jack DeJohnette, Bryan Devendorf, Sly Dunbar, Steve Gadd, James Gadson, Dave Grohl, Mark Guiliana, Steve Jordan, Jim Keltner, Airto Moreira, Larry Mullen Jr, Neil Peart, Questlove, Jim Sclavunos, Ringo Starr, Lars Ulrich, Joey Waronker and Jack White. 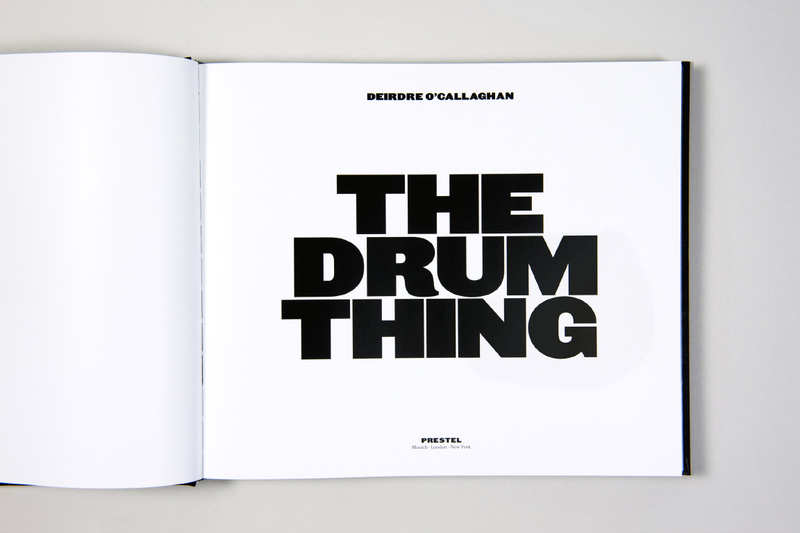 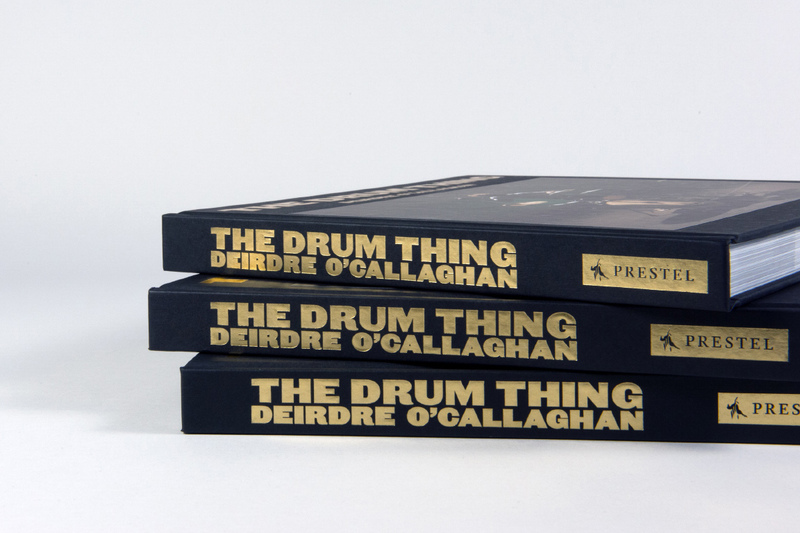 Each image is accompanied by excerpts from O’Callaghan’s personal conversations with the drummers.The book has been designed by Big Active to present the photography as a visual journey punctuated with sound bites and cutaways.